Regency Fireplace Products has initiated an important safety recall of two of their gas stove models sold between January 2001 and January 2018 across the province of Ontario. The models included in this recall are Regency brand U39 and U37. Should you own or know someone that owns one of these models, it is important that you turn off the unit immediately and register for the recall with Regency. 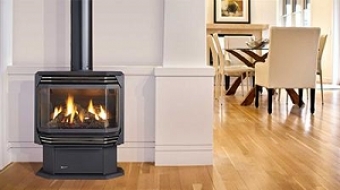 For more information on the recall and how to proceed with the recall process please visit Regency Fireplace Products or TSSA.org for more information.